ISLAMABAD: The budget deficit is estimated to have widened to roughly Rs2.1 trillion in 11 months of the current fiscal year, of which nearly 30% was recorded in last two months of the Pakistan Muslim League-Nawaz (PML-N) government, indicating negligence of the finance ministry. 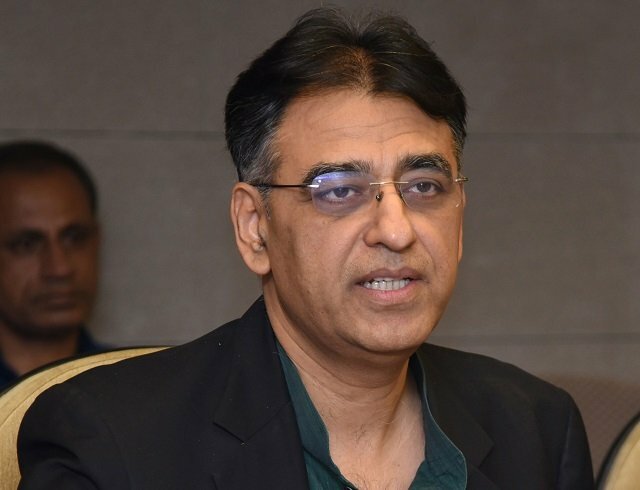 Initial estimates of fiscal operations suggested that the budget deficit from July through May of fiscal year 2017-18 could have shot up to Rs2.1 trillion or 6.1% of gross domestic product (GDP), officials in the Ministry of Finance told The Express Tribune. Provisional numbers had been worked out on the basis of central bank’s statistics and final numbers would be ready in the next 10 days, they said. The 6.1% deficit is far higher than the 4.1% target that parliament approved for FY18 ending June 30. 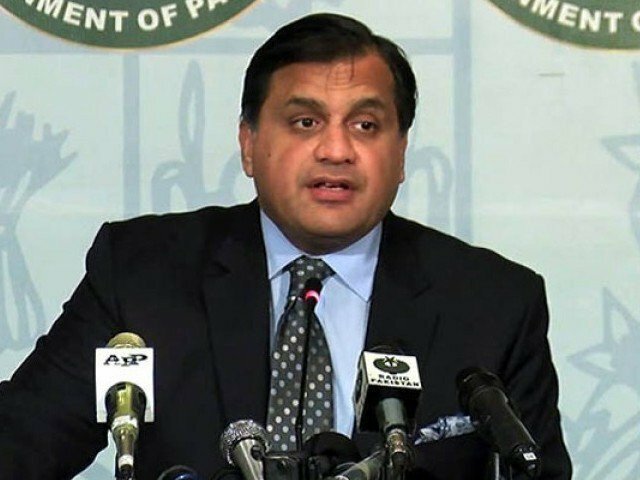 However, the more worrisome aspect was reckless spending by the PML-N government in its last two months (April and May) and a complacent bureaucracy that failed to keep a check on the political leadership. The budget deficit occurs when expenses of a country exceed its revenues. A higher deficit leads to increase in government’s debts. Historically, the budget deficit and the current account deficit have been major reasons behind seeking bailout packages from the International Monetary Fund (IMF). Quoting estimates, the officials said in April and May the budget deficit widened Rs617 billion or 1.8% of GDP. In April alone, the deficit was roughly Rs409 billion or 1.2% of GDP. Therefore, the overall gap between expenditures and revenues widened to 5.5% for the July-April period. It seems that the finance ministry either deliberately concealed facts from parliament or had not been able to make accurate projections for just two months. In his April 27 budget speech, then finance minister Dr Miftah Ismail told parliament that the budget deficit for full fiscal year FY18 would stay at 5.5% of GDP or roughly Rs1.9 trillion. But this ceiling was breached two months before the close of the fiscal year. Officials said May’s provisional data indicated that in the month the deficit further shot up 0.6% of GDP or Rs208 billion. But the figure will be finalised by the end of next week and variation of up to 0.2% may occur. In her maiden press conference on Tuesday, caretaker Finance Minister Dr Shamshad Akhtar claimed that the budget deficit could swell to 6.1% of GDP for FY18. Responding to a question, she said the final figure may vary from the second revision in projection as few spending bills were in the pipeline. Just a few days before the end of PML-N government’s tenure, former prime minister Shahid Khaqan Abbasi also announced an honorarium of three basic salaries for federal government employees. The impact of this political decision will be reflected in the estimates of June. In FY13 – the last year of Pakistan Peoples Party (PPP) administration, the budget deficit excluding circular debt payments was calculated at 6.2% of GDP. Now, the 11-month provisional estimates suggest that the fiscal position today is worse than five years ago. The 6.1% deficit does not include the circular debt of power sector that is estimated at over Rs1 trillion. The caretaker finance minister has ruled out the possibility of including the circular debt in budget books. 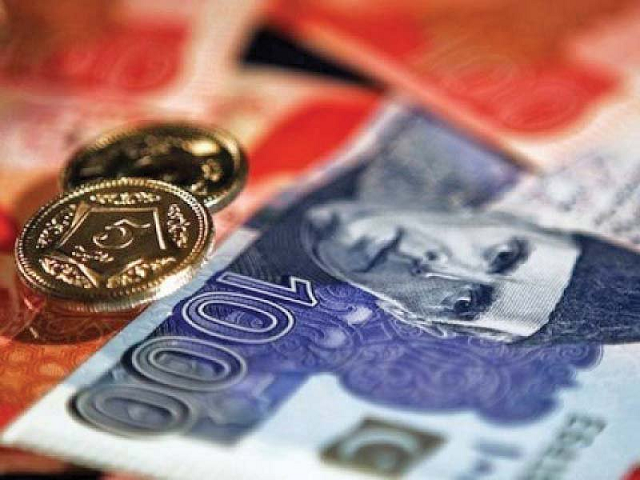 Owing to the higher-than-estimated budget deficit, keeping deposits with banks and depreciation of the rupee, the PML-N government added Rs2.84 trillion to public debt from July through April of the current fiscal year. The finance ministry borrowed Rs175 billion till April this year and instead of utilising it placed the money in commercial banks. But the profit it receives on these deposits is lower than what is paid in interest on borrowings. A 10% currency depreciation between December 2017 and March 2018 added Rs775 billion to the public debt.